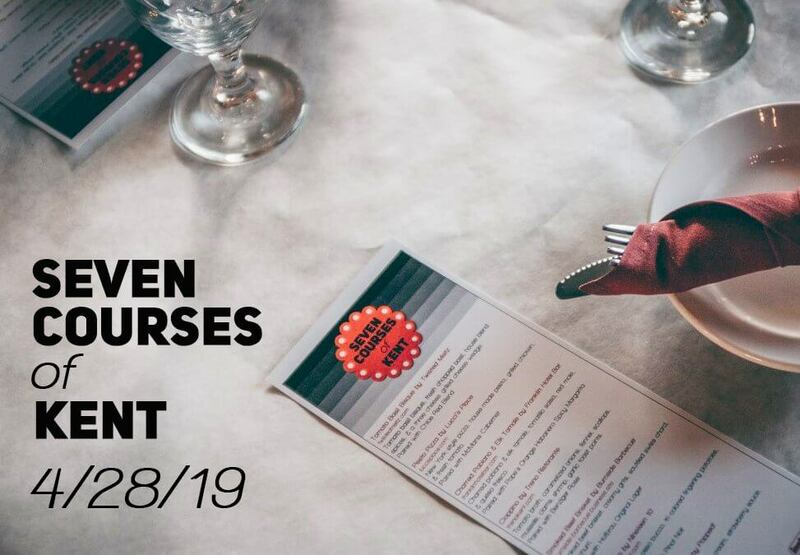 Kent, OH – On Sunday, April 28, Main Street Kent will host the annual “Seven Courses of Kent” dinner party in downtown Kent. This special event will take place at Treno Ristorante, an upscale Italian restaurant located in the historical train depot overlooking the Cuyahoga River. Beginning at 5:00pm, guests will enjoy a delectable seven-course meal comprised of dishes from seven Kent eateries. Each course will be paired with a beer or wine selection chosen by a representative of Heidelberg Distributing Company. Tickets are $65 per person and include a seven-course dinner, complete with wine and beer pairings, tax and gratuity. Only sixty tickets are available for this event, which is generously sponsored by Instantwhip Foods, Portage Community Bank and Heidelberg Distributing Company. Restaurant owners will donate all food; ticket proceeds will benefit Main Street Kent. Guests will enjoy a variety of soup, salad, hors d’oeuvre, entrée and dessert courses from these seven Kent establishments: Bistro on Main, Franklin Hotel Bar, Nineteen 10, Pacific East, Ray’s Place, Treno Ristorante and Troy Grille. It’s a great opportunity to indulge in some of Kent’s international cuisine offerings, all in one night! Fore more information and to purchase tickets, please visit the Main Street Kent website: http://www.mainstreetkent.org/events/seven-courses-of-kent/ Full menu details will be available in the coming weeks. If you have any questions, or would like more information, please feel free to call (330) 677-8000 or send an email to info@mainstreetkent.org. Main Street Kent is a non-profit organization focused on the revitalization of downtown Kent. 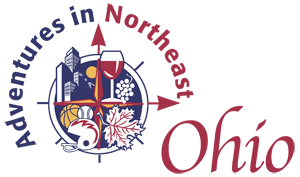 It is an affiliate of the national Main Street program and the Heritage Ohio program.